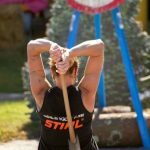 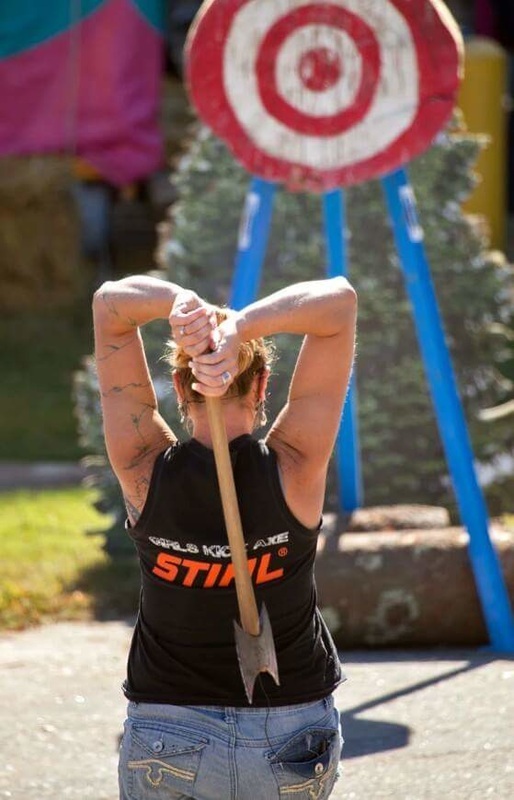 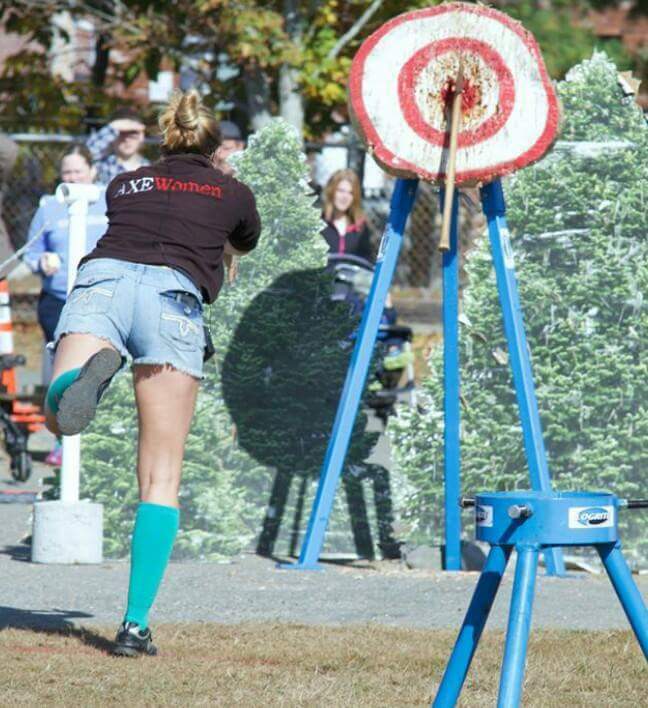 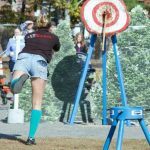 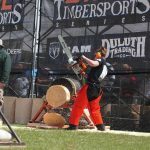 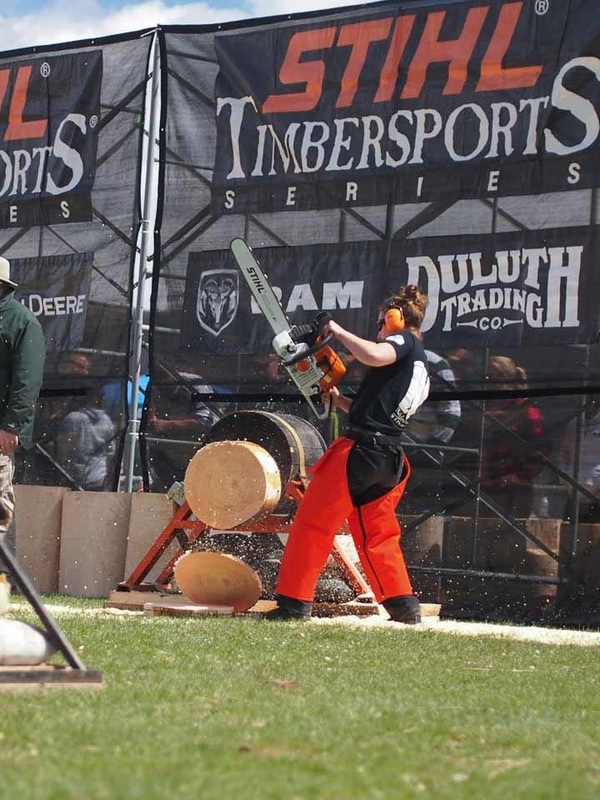 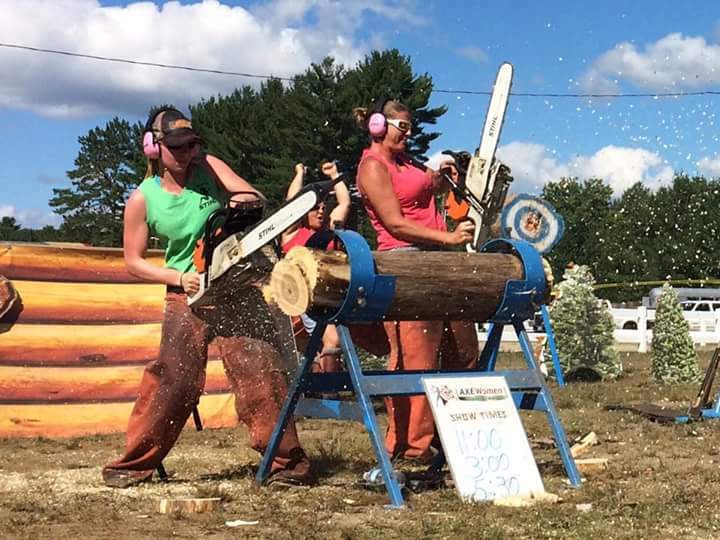 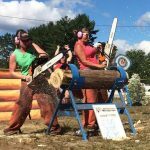 When you want great old fashioned family fun, the Axe Women Loggers of Maine show is where it’s at! 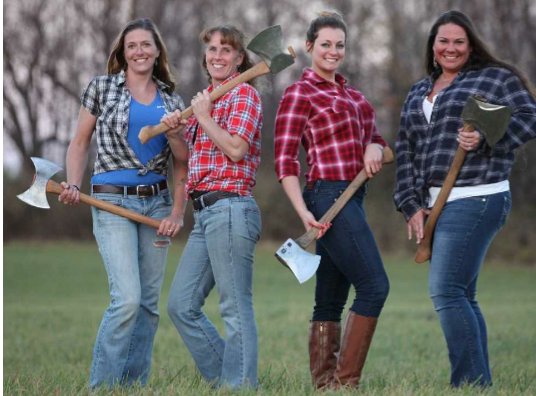 The all female timber sports athletes are world champion choppers, sawyers, and axe throwers! 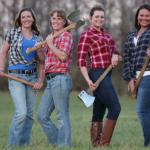 ​Individuals in the group hold several world records and titles!